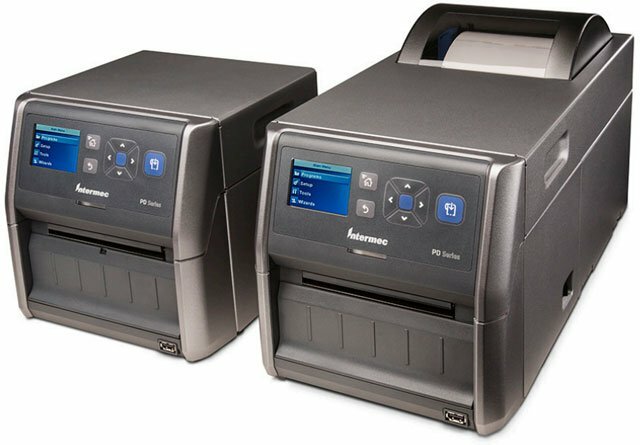 Intermec PD43 - Thermal transfer Printer, 203 dpi, Ethernet and USB Interfaces. Includes US power cord. The Intermec PD43A03100010201 is also known as Intermec Technologies	INT-PD43A03100010201	.